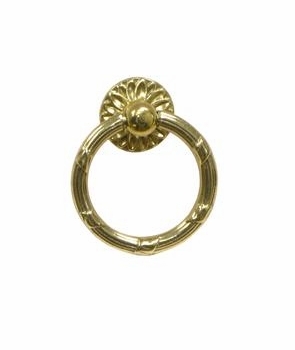 An elaborately made knob with a classic appeal that is cast in brass. It has a decorative finish that will appeal to those people who have a taste for antiques. It can be used for doors, windows and drawers. 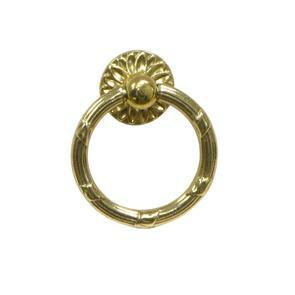 Dimensions - Width: 1 3/4" , Depth: 1/2" , Height: 2"